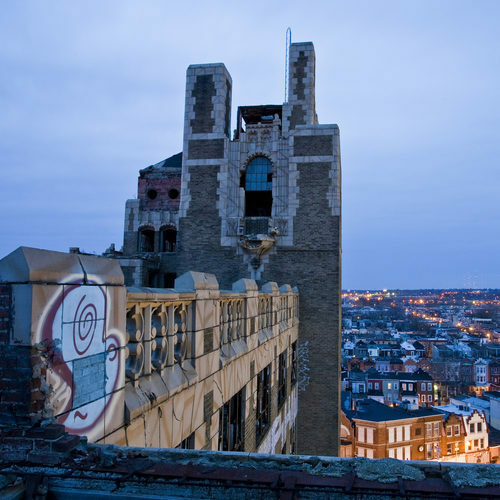 Philadelphia, like many older cities, is faced with abandoned lots due to population loss. Since 1998, the City and OHCD have worked closely with the Pennsylvania Horticultural Society PHS to clean and green vacant lots and transform them into neighborhood assets. The dream of creating a central land bank to deal with Philadelphias epidemic of vacant and abandoned properties has taken several key steps toward fruition in recent weeks. via Plan for a Philadelphia city land bank is taking steps forward. This vacant lot is cleaned twice a year and only after a multitude of calls to 311 from residents of this block. The last time this lot was cleaned by the city was 02/12. The weeds are in excess of 4 feet. There is garbage and animal waste everywhere. A family of feral cats has taken up residence. The flies are so thick that one has to use the sidewalk on the other side of the street. The owner is neither disabled nor elderly and lives .8 miles from this lot. There is no reason that this lot cannot be kept clean. It is an eyesore and a health hazard. The OPA indicates this property was purchased in 2010 by for $5,600 and the taxes are current. Likely an investor owns this waiting for more progress in the neighborhood. I recommend you contact the Vacant Property Strategy Unit in L&I and make them aware of the situation (if you haven’t already). In October of 2011, the Department launched a new initiative as, part of a larger program led by the Managing Directors Office and the Finance Directors Office, regarding how both City and privately owned vacant property is bought, sold, and maintained. The Department identified approximately 25,000 structures in its database that were believed to be vacant because the owner had either obtained a vacant property license, or had been cited for violations that are the likely indicators of vacancy. The Department mapped these properties, and depending on the market conditions of the overall neighborhood, planned to use a variety of legal tools to hold owners for the state of their properties. Having identified these properties, the Departments current initiative is characterized by three main objectives. Finding the Right Owners: In the past, the City faced difficulties in holding private property owners responsible for the conditions of their blighted or vacant properties. In its current initiative, the Department is using a dedicated team of researchers to cross-reference several databases to find good names and addresses for the owners of vacant properties. Utilizing New Enforcement Measures: The Department now enforces the “doors and windows” ordinance passed by Philadelphia City Council that allows the Department to ask the court to find owners $300 per day per opening that is not covered with a functional door or window. In addition, State Act 90 allows the department to ask the court to attach these potentially high dollar fines to owner’s personal property. Dedicating Court Time: In the past enforcement, efforts had run into difficulties getting cases into the court system. In its current initiative, the Department has worked alongside with the City of Philadelphia Law Department and Judge Bradley Moss to dedicate court dates exclusively to address vacant cases. This ensures that these cases flow through the legal process quickly. Through efforts so far, the Department will collect over $1,000,000 in license and permit fees, fines, and unpaid taxes. 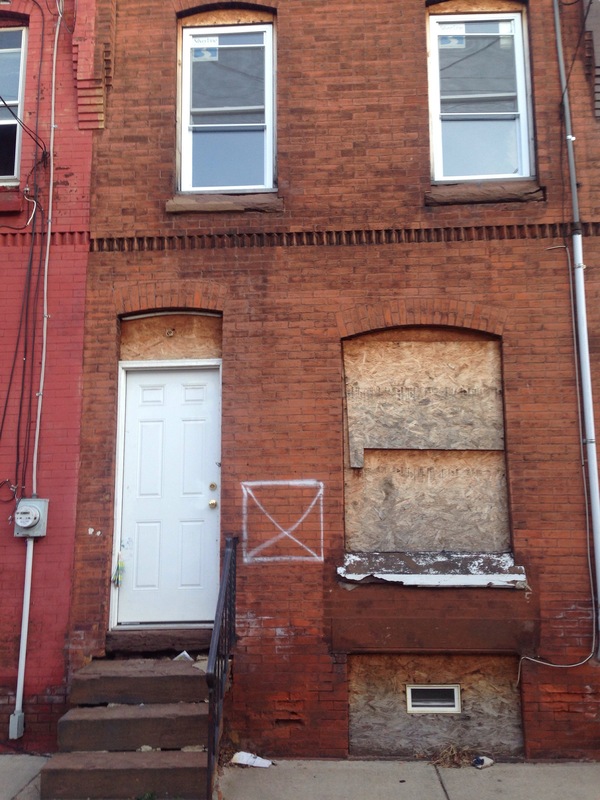 via City of Philadelphia: Vacant Property Strategy.